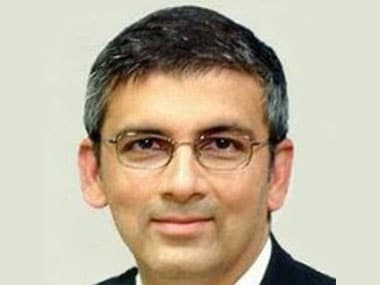 New Delhi: Tata-SIA joint venture airline Vistara today named Sanjiv Kapoor as its chief strategy and commercial officer, a day after the 48 year-old aviation professional parted ways with budget carrier SpiceJet. Kapoor will take up his new assignment in February next year, Vistara said. He will be succeeding Giam Ming Toh, the chief commercial officer of Vistara, who is returning to Singapore after completing his deputation with the airline, Vistara said in statement. "We are happy to welcome Sanjiv to Vistara as he will be joining us at a time when the airline embarks on a new phase of growth - with the new aviation policy around the corner and the successful completion of the first year of operation," Vistara's chief executive officer Phee Teik Yeoh said. Toh with his impeccable strategy and execution has successfully created and established the Vistara brand promise through consistent delivery of product and service excellence, the CEO said, adding, Toh will work alongside Sanjiv for a smooth transition. "I am delighted to be taking on the role of Vistara's chief strategy & commercial officer. 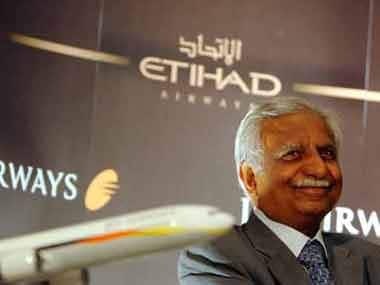 The airline has the best possible parentage in the Tata group and Singapore Airlines. 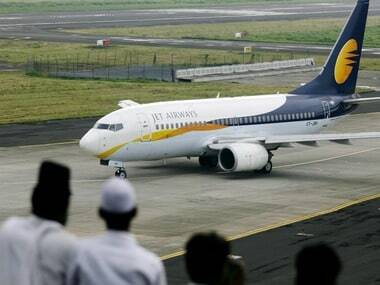 I look forward to working with Phee Teik and the entire Vistara team," Kapoor said. Kapoor carries with him over 19 years of experience in the aviation industry, having worked with airlines in Asia, Europe, and the US in leadership and advisory positions, Vistara said. 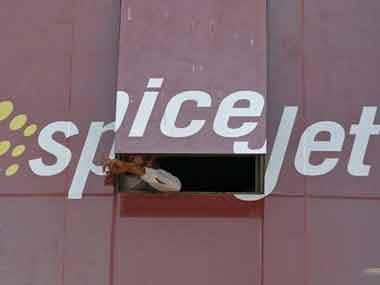 He resigned from the post of SpiceJet's chief operating officer yesterday, nearly ten months after original promoter Ajay Singh took over the reins of the budget airline. Kapoor was appointed to the post by the then owner Kalanithi Maran in November 2013. "Chief Operating Officer, Sanjiv Kapoor will be leaving the company effective October 31, 2015 after two years with the organisation. 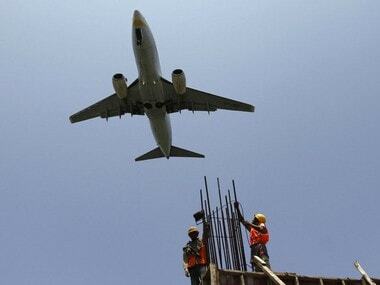 He shall be serving his notice period as per the terms of his employment agreement," SpiceJet had said. His abrupt resignation came over a year before the expiry of his employment contract.